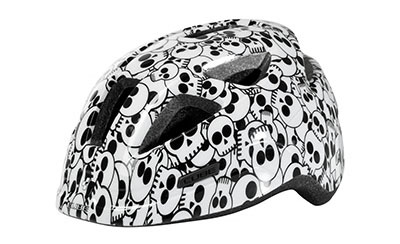 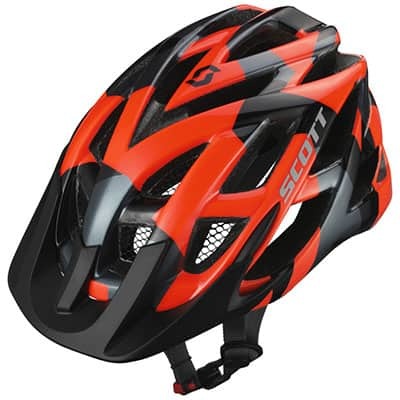 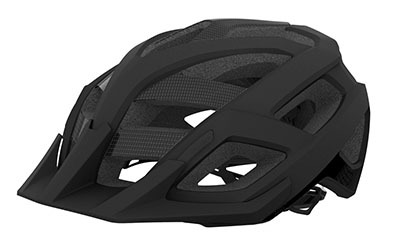 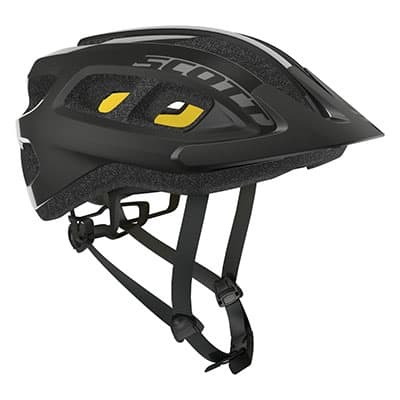 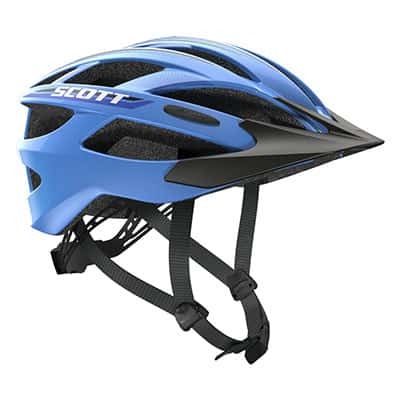 At Hooked on Cycling – Cycle Superstore we have a range of Helmets from quality manufactures, such as Scott and Spuik. 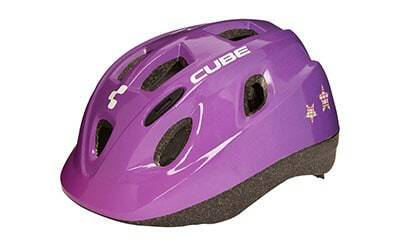 Our cycle helmet ranges will kit kids from 3 years of age to Adult sized. 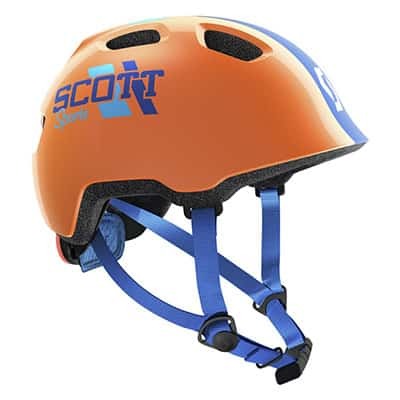 Our Kid range generally fit a youngster 3-4 years of age, our junior range generally fit ages 5-7 and our ranges would generally fit people from 8 upwards. 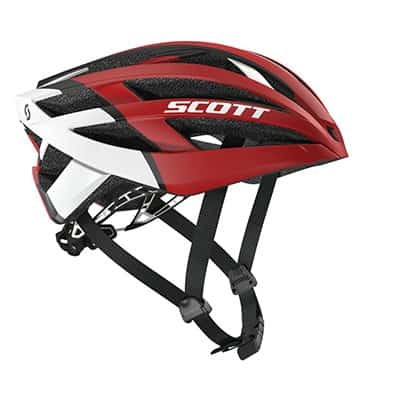 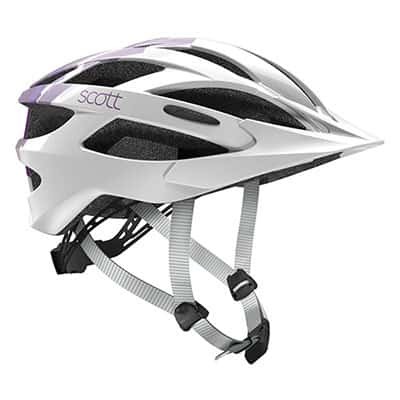 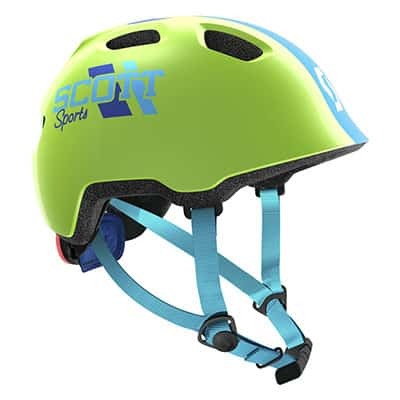 We have models from Scott which uses the brain protection systems designed and patented by MIPS. 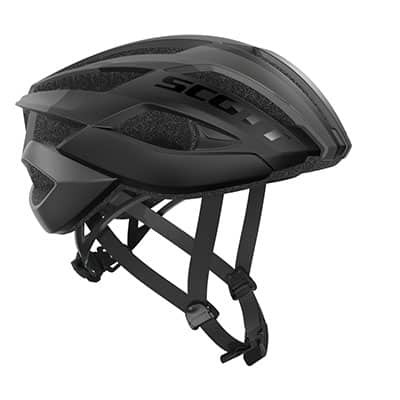 This is a similar system used in quality motorbike helmets, which has an inner shell that moves separately to the outer protection shell. 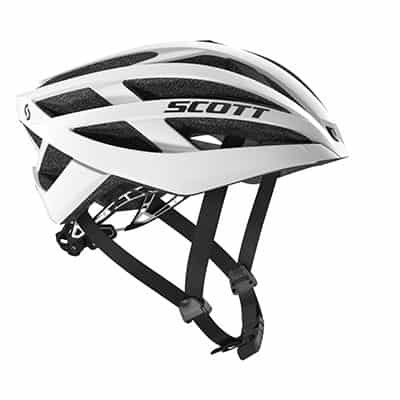 This technique reduces the risk of rotational forces being transferred to the brain in angled impacts. 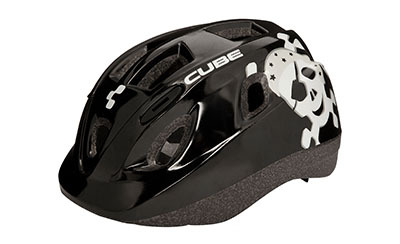 This system will provide the ultimate in protection in a cycle related accident. 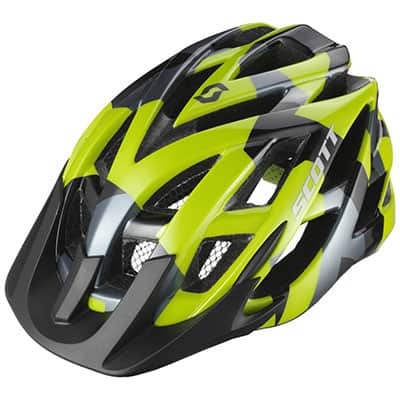 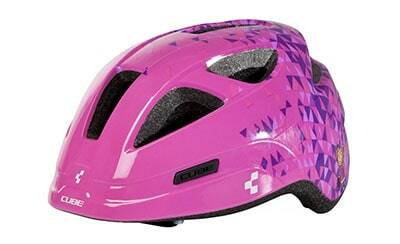 Come in store to our Bathgate, West Lothian store and see out full range of helmets.